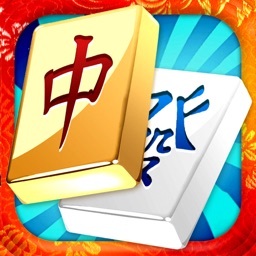 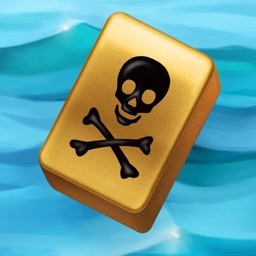 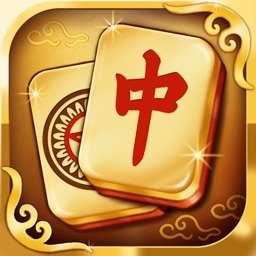 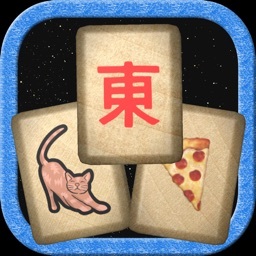 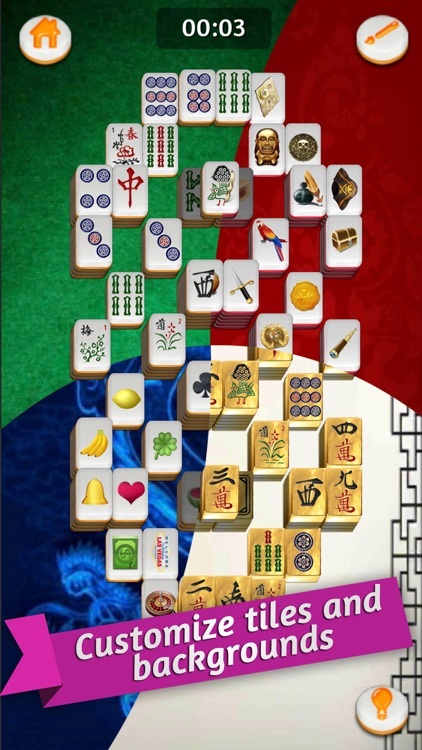 Mahjong Gold is a free mah jong solitaire game, with one simple yet addictive rule: match and clear all the identical tiles! 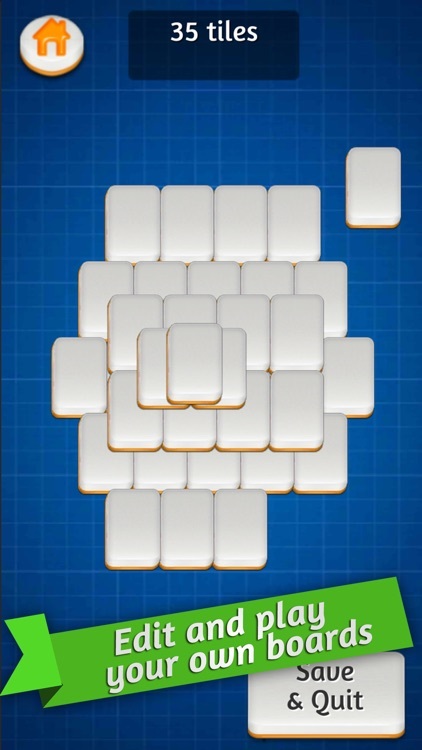 Play over 3000 boards, unlock dozens of premium tile sets and backgrounds! 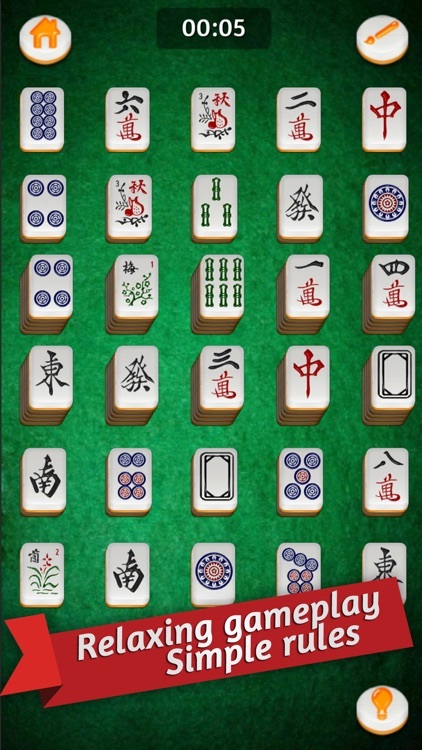 Sit back, relax and enjoy hours of Mahjong Solitaire! 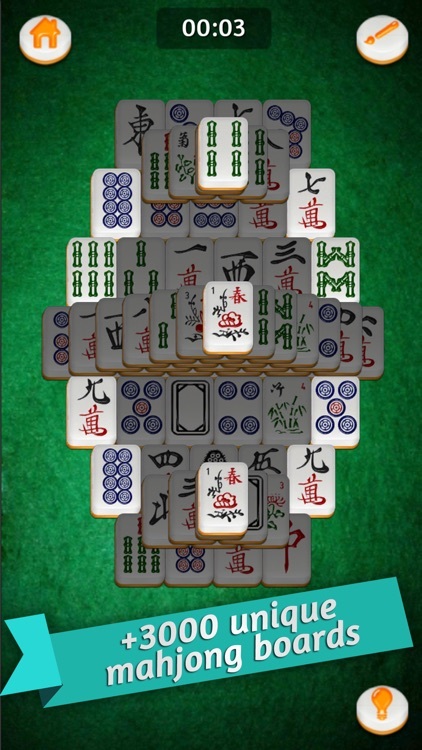 Will you be able to finish them all and become the Mahjongg Master? 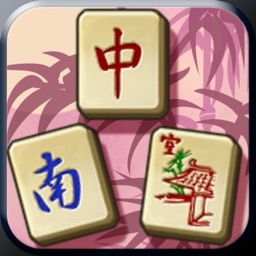 New: With the free mahjong editor, build your own boards, play them and share them with the community! 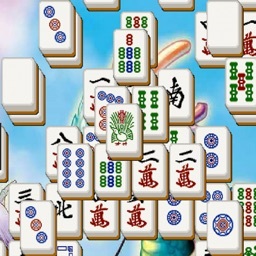 ► Build your own majong boards!